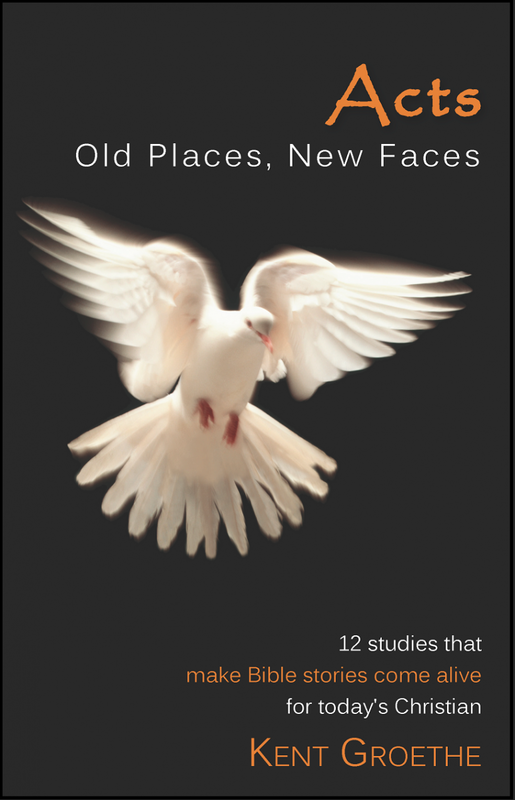 Twelve studies that make Bible stories come alive for today's Christian. Pastor Groethe's study of the Book of Acts focuses on the life of the early church as a model for church life today. The message and power of the church today needs to be revitalized and renewed by the power of God's Spirit, just as it was in the early church.